learn to swim with outstanding technique. 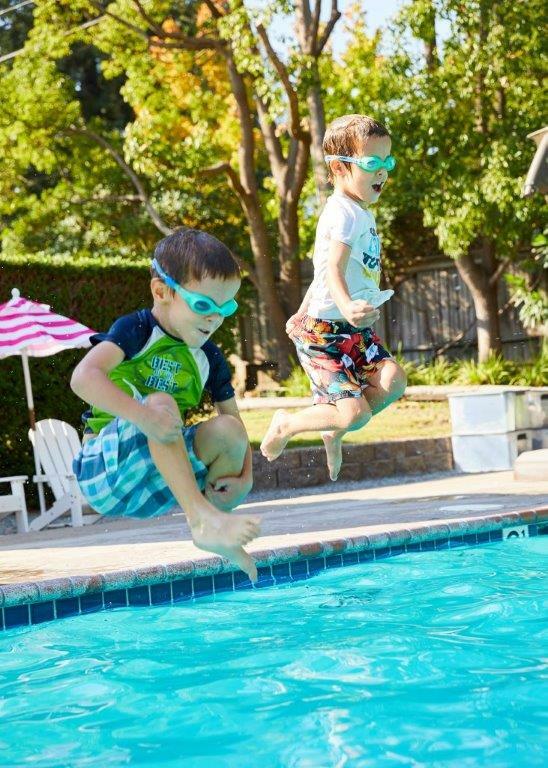 We are passionate about swimming as a fun and healthy lifetime activity. It is our pleasure to share our enthusiasm and knowledge with students while teaching them to love the water. 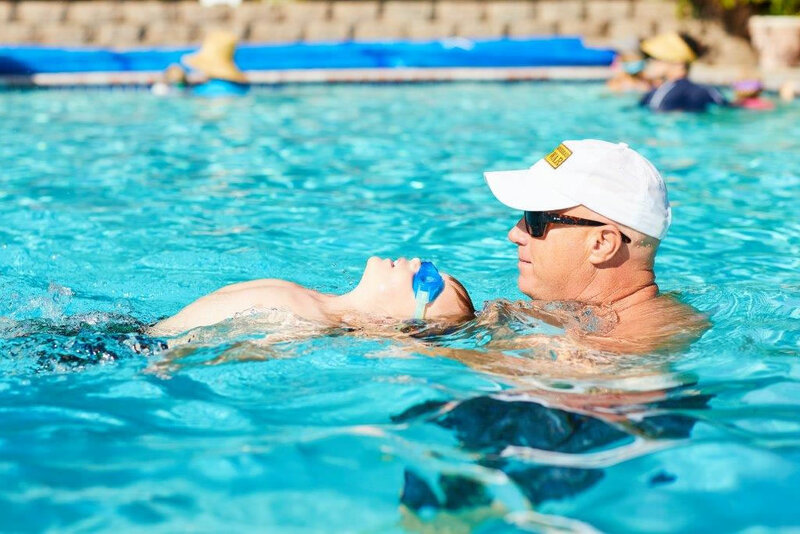 Our instructors conduct lessons in a mature, positive, engaging, and structured manner with a commitment to water safety. We specialize in teaching children between 3 and 10 years of age. From non-swimming to competitive stroke coaching. Each child is taught one on one (instructor and student only) in a non-parent participation program. We are a year round program. From October through April, our pool is completely enclosed with our specially designed Air-O-Dome keeping the inside temperature 70 to 90 degrees. 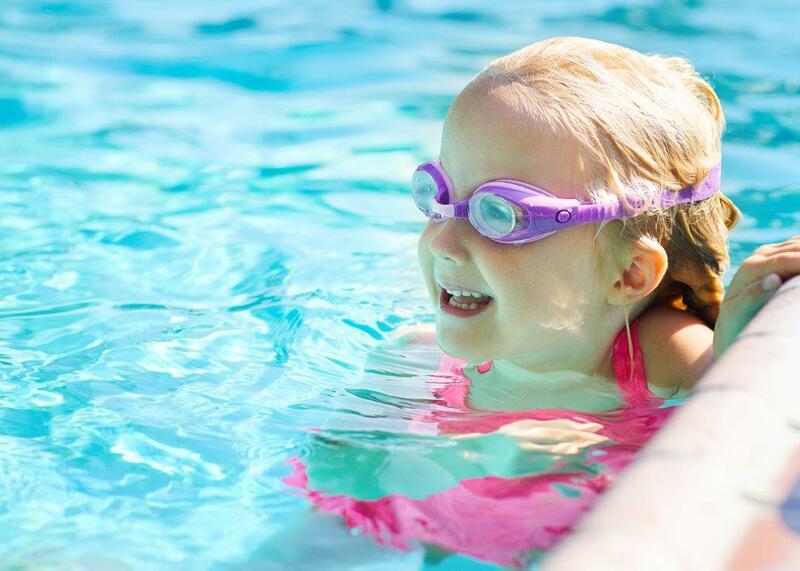 Our water temperature is kept year round at a warm 92 degrees. Our award winning 5 step progression level program. Over 30 years experience! We have taught thousands of students to swim. This means we’ve worked with every type of child over the decades, giving us the expertise to meet every child’s needs in the water. 15 and 30 minute sessions available. for few weeks as you choose throughout the Summer. 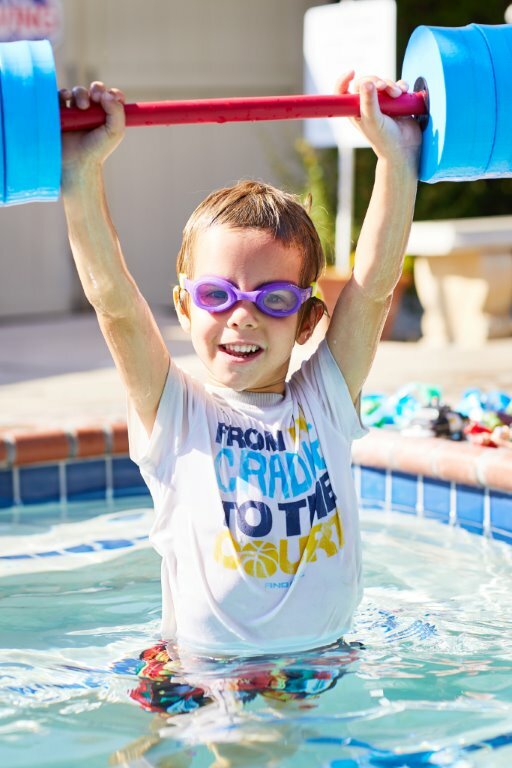 We believe in the power of positive reinforcement presented in a structured organized manner using our award winning and successful 5 step progression level system starting with Non-swimming to competitive stroke coaching for children 3 through 10 years of age. HPAS provides a warm and inviting environment with mature, skilled, patient, and enthusiastic instructors that look forward to work with your child every day. Every day brings new challenges and new success stories. – 3 years of age (or close to 3)? – Willing to go to the instructor independently? 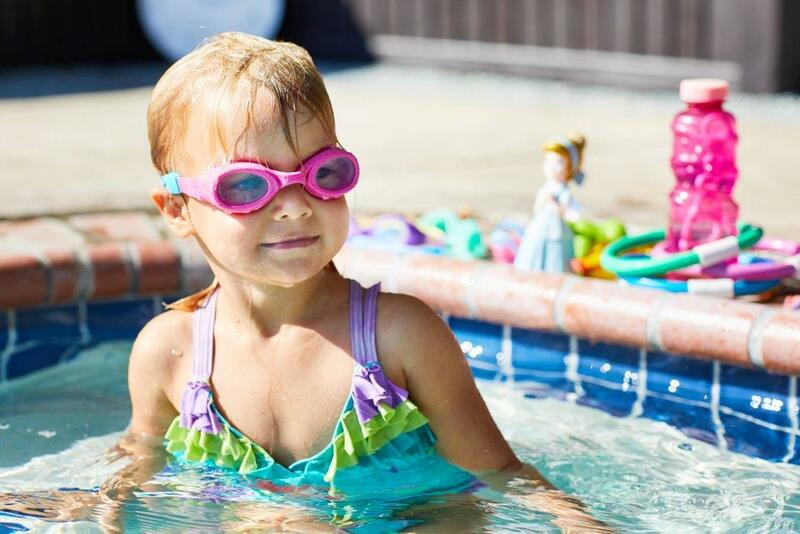 HPAS is a non-parent participation program so parents will not be in the pool and will not be poolside but will be able to observe the lessons. All registrations are done by phone. Registration forms not due until your first day. Spring Registration starts March 4th! Harriet Plummer Aquatic School has Moved! For information, call (925) 943-7331 or email us.